A squeeze of Spindry’s handle spins the brush head to quickly dry the bristles, remove trapped particles, and allow drip-free replacement into its canister. 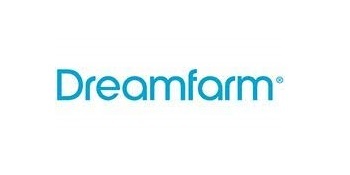 If you love new things that solve a problem and work better than anything else on the planet, then you’re going to love it here at Dreamfarm. That’s all we do. So from all of us here at Dreamfarm, thank you for getting behind us and sharing in what we do. We’re glad you’re here with us and we look forward to knocking your socks off. 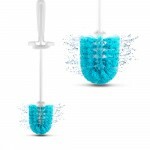 Spindry gives you the bristle cleaning power you know works, without the dripping mess. 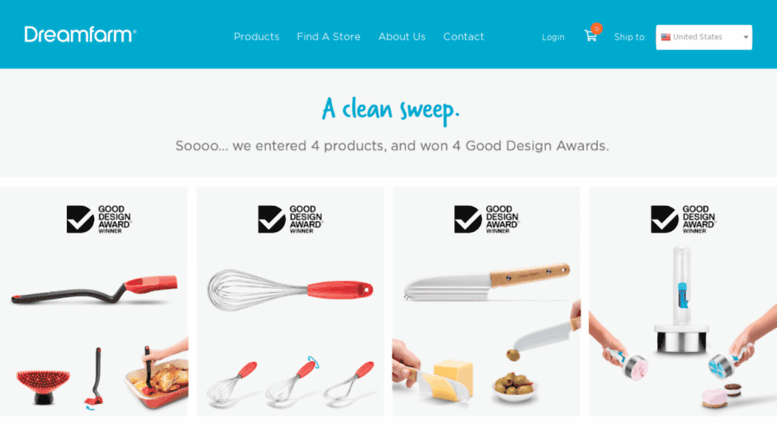 A simple squeeze of Spindry’s handle spins its head to hygienically dry the bristles, remove any particles trapped between the bristles, and allow drip-free replacement into its weighted-base canister. Dishwasher safe. But as if you would. 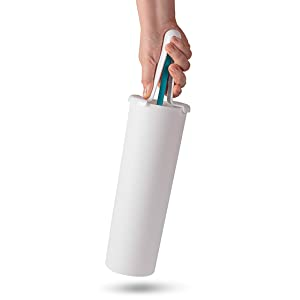 Spindry’s canister can be gripped and moved by squeezing the brush handle so the canister never needs to be touched. Long live the king of spin. Replacement brush heads are available and easily changed over. The slimline canister features a weighted base for stability, making it harder to knock over.